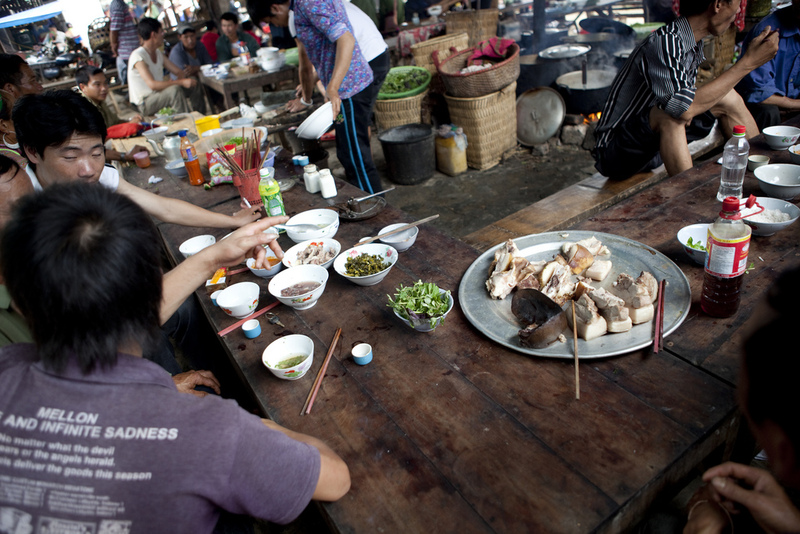 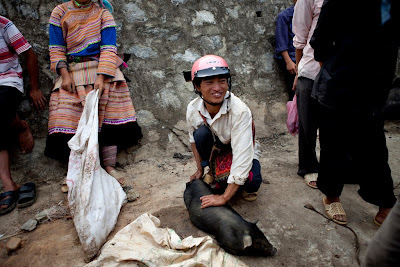 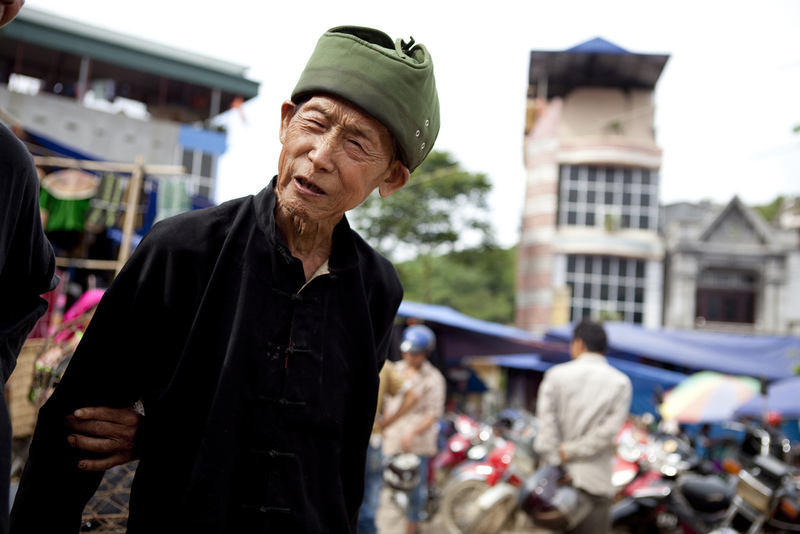 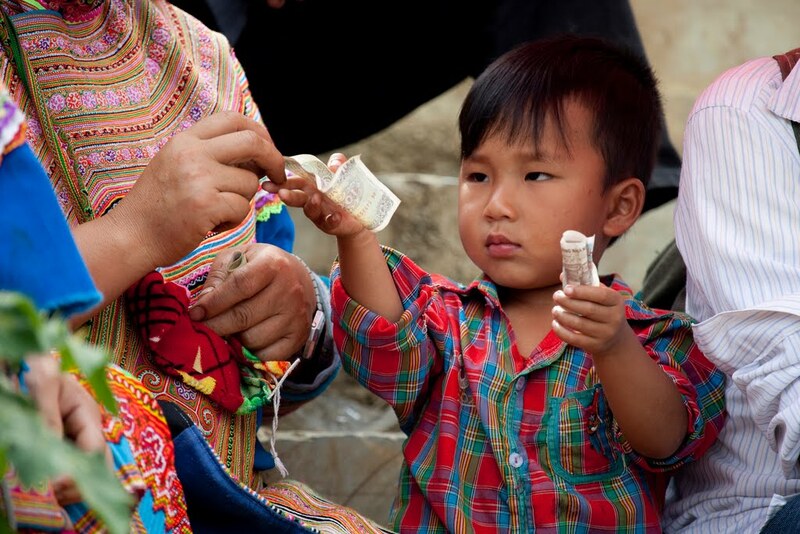 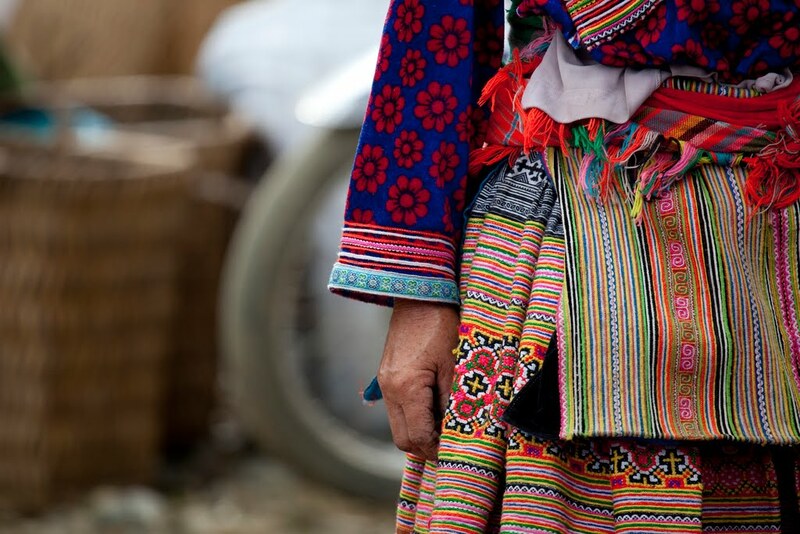 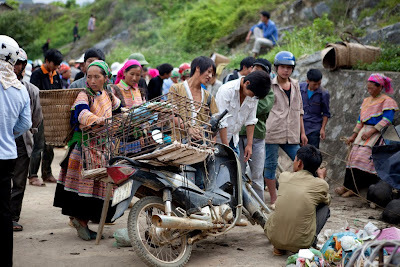 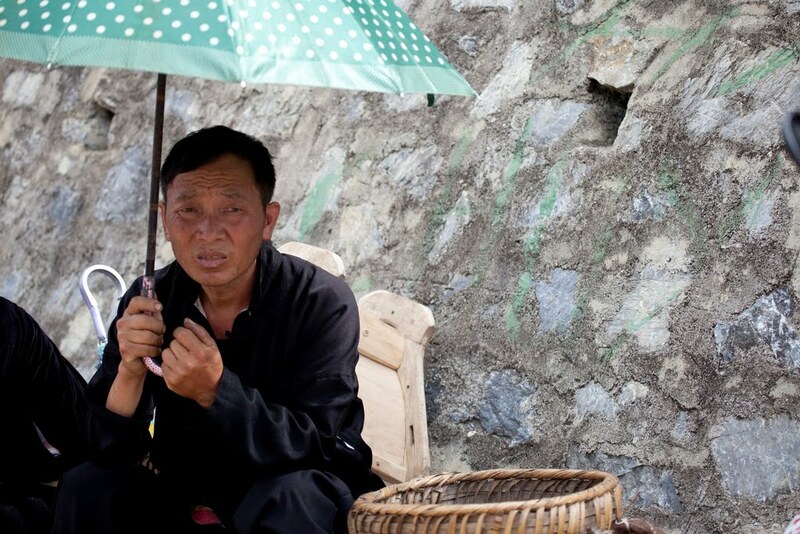 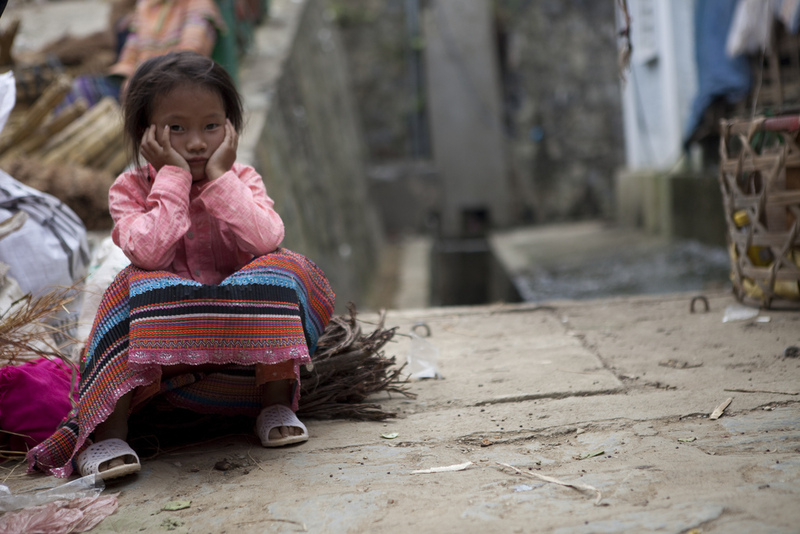 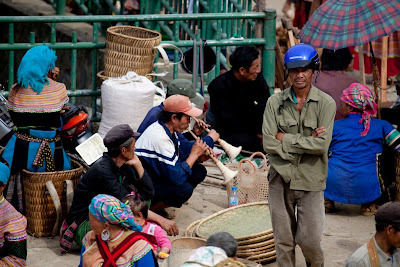 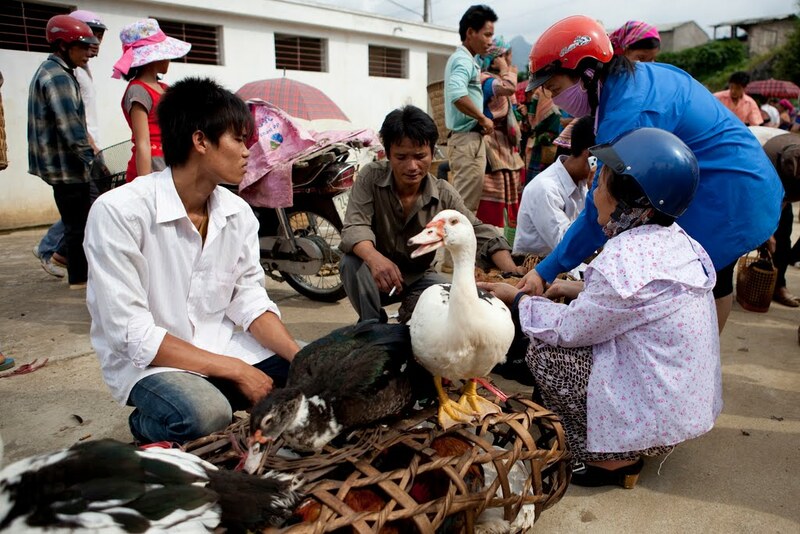 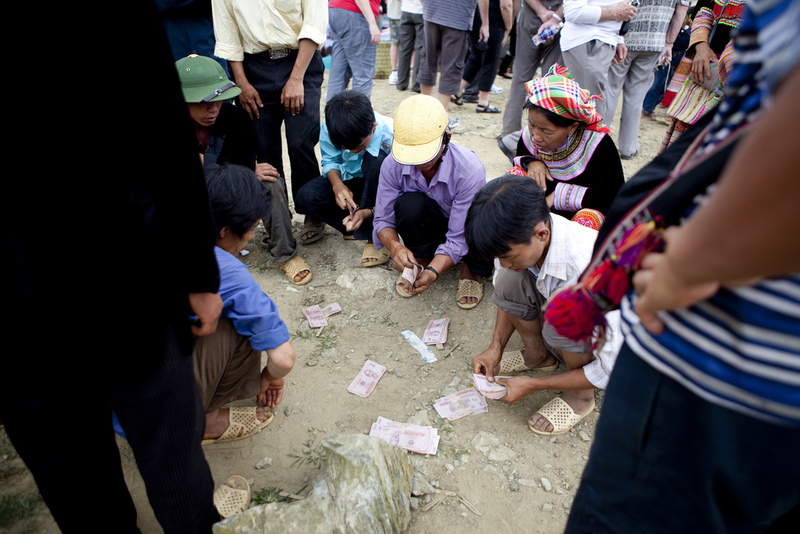 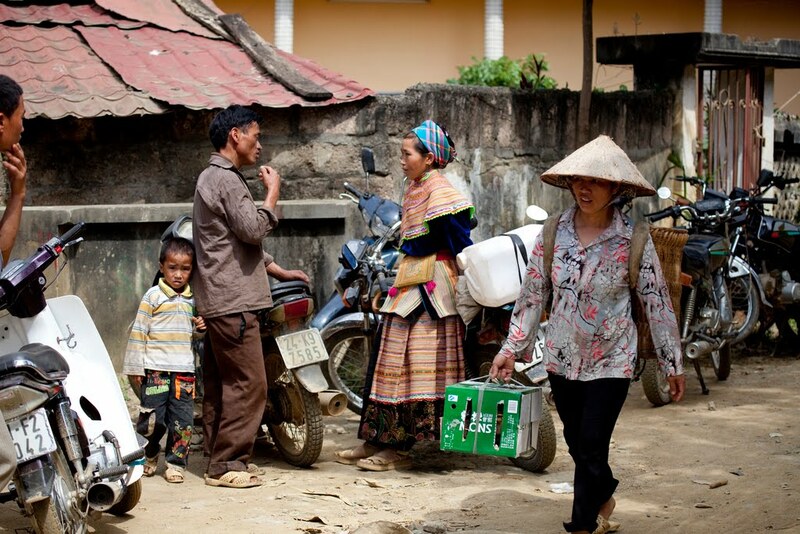 Bac Ha weekly market is one of the biggest weekly markets in northwest Viet Nam. 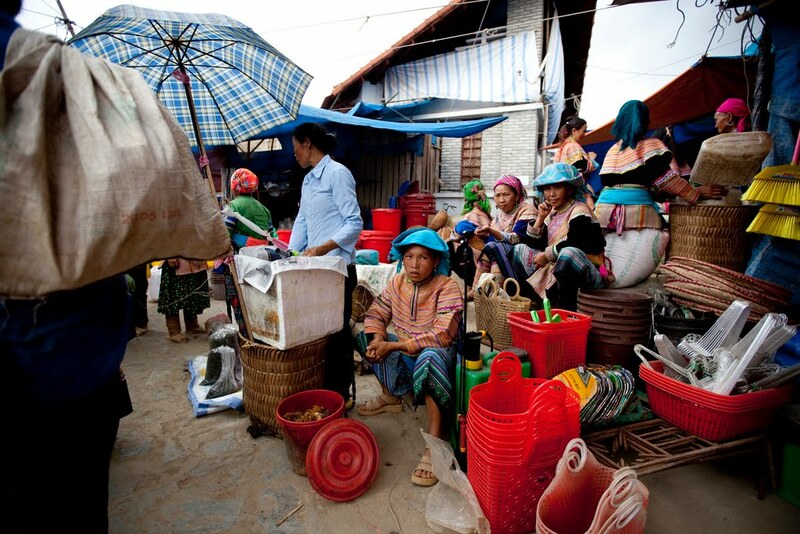 The market is held every Sunday morning. Bac Ha weekly market is one of the biggest weekly markets in northwest Viet Nam. 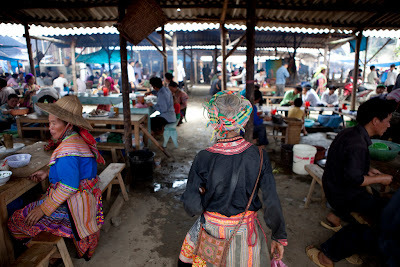 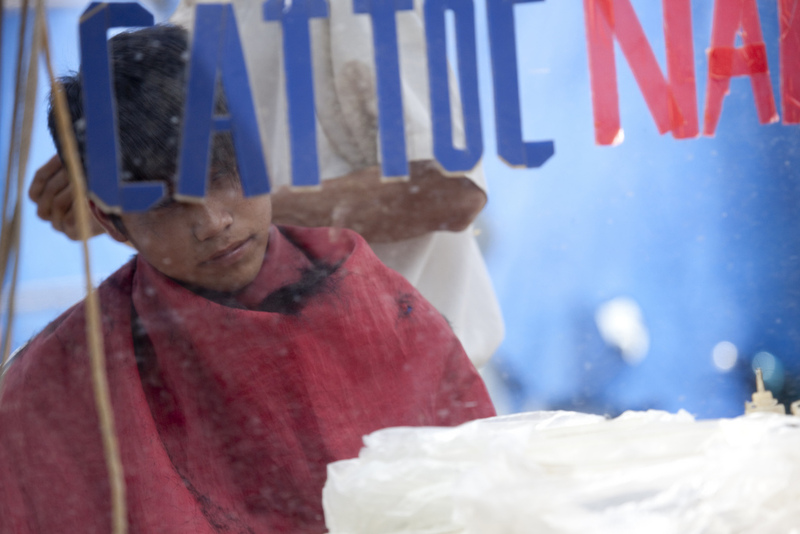 The market is held every Sunday morning, gathering all the locals for bartering and stocking up on goods. 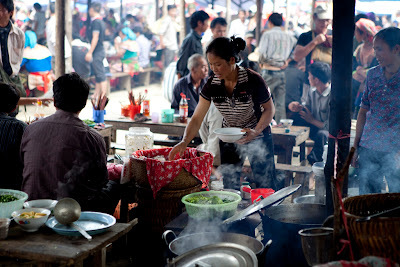 It‘s not only a market, but a chance for them to meet, talk, and gossip. 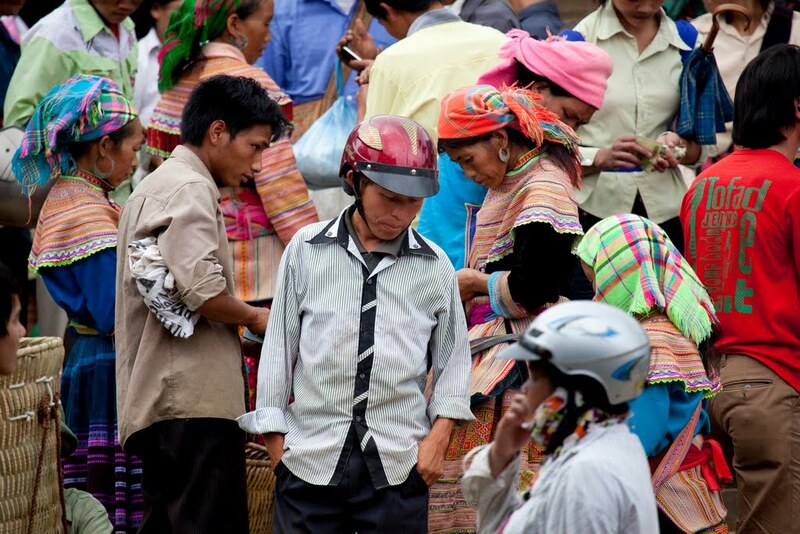 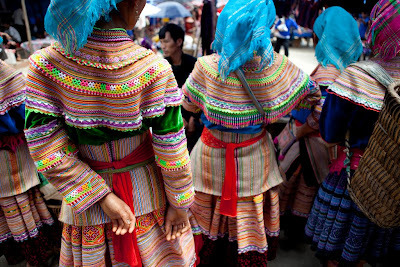 Every Sunday morning, the market is packed with Hmong , red Dao and Ha Nhi ethnic minorities. 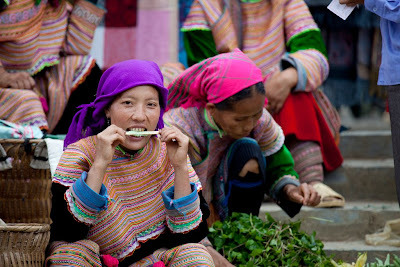 Visitors can find a surprising feel of hand-made embroidered items, tastin> it “Thang co” (mixture of all parts of horses) and corn wine, which are famous food and drink of the ethnic minority people in the area. 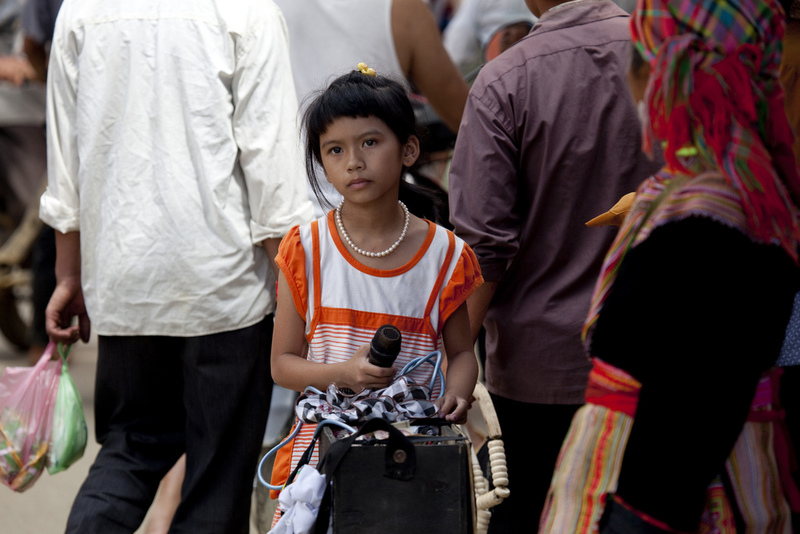 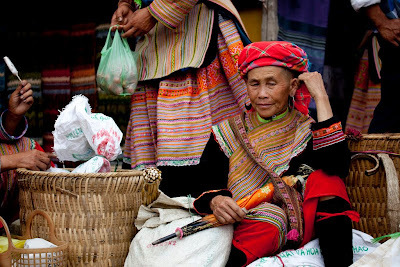 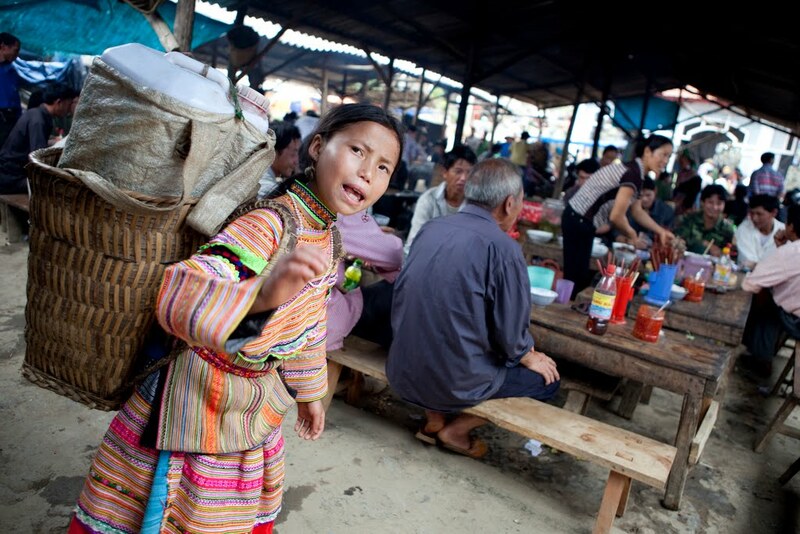 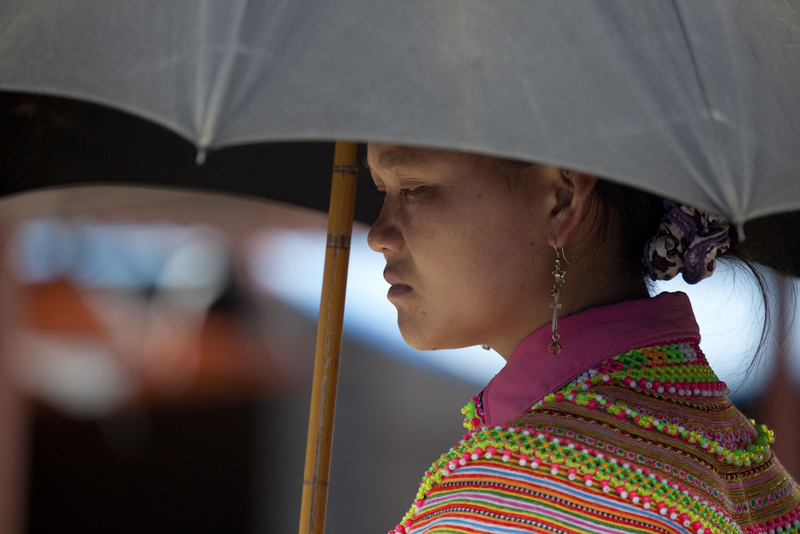 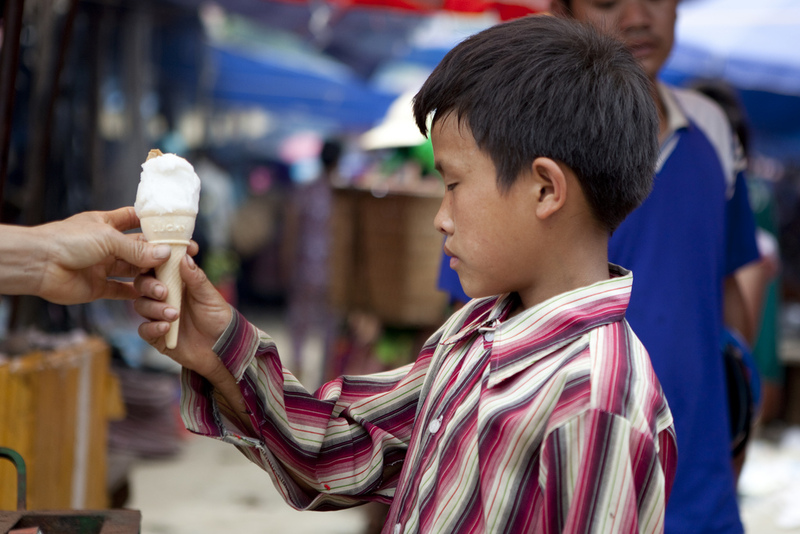 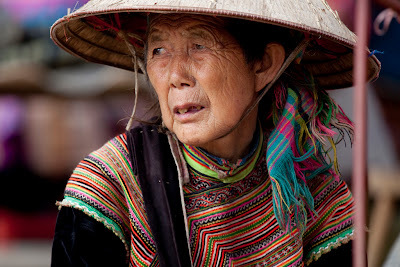 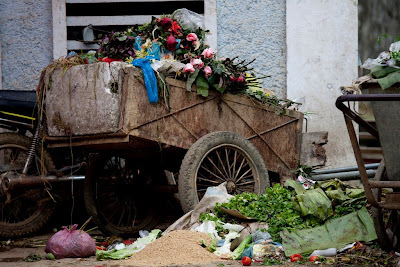 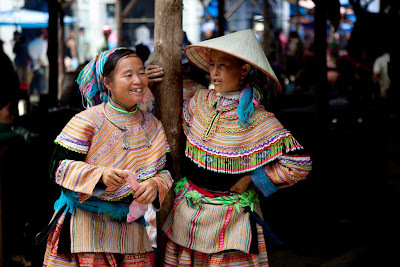 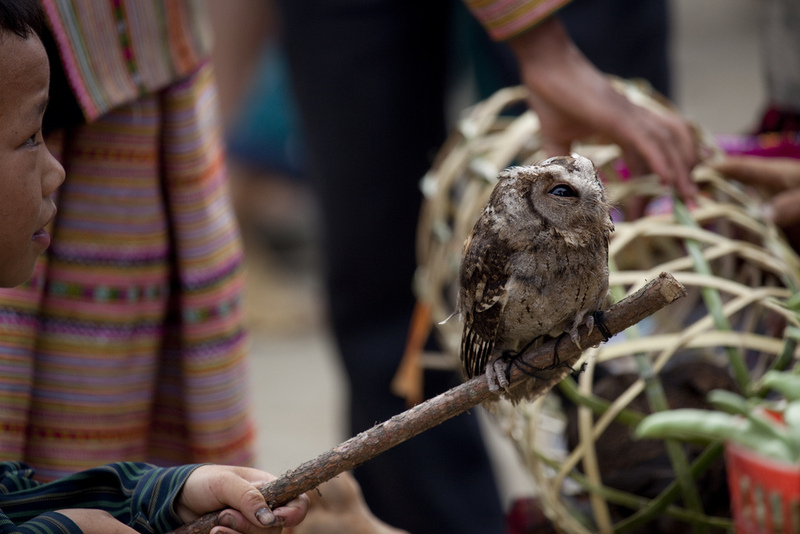 In the edition early 2009, Sri Lanka’s Serendis magazine introduced Bac Ha market as one of the ten attractive weekly markets in Southeast Asia.